Mirror Magick is deeply steeped in the influence and symbology of the Moon. Round, reflective and sometimes black like the dark side of the moon, Mirrors can serve as a tool in magick that redirects energy, creates portals, vortexes, surfaces through which to see the ancestors or scry. I wanted to give you the opportunity to work some spells with mirrors that you all have been asking for over this last year. Inside this box is a spell for home protection, using mirrors and an amplification spell with mirrors. This amplification spell can be used on anything you want to amplify in your life. But know this… the infinity of reflections caused by two mirrors facing each other is potent magick that will literally amplify what you are spelling for in your life. 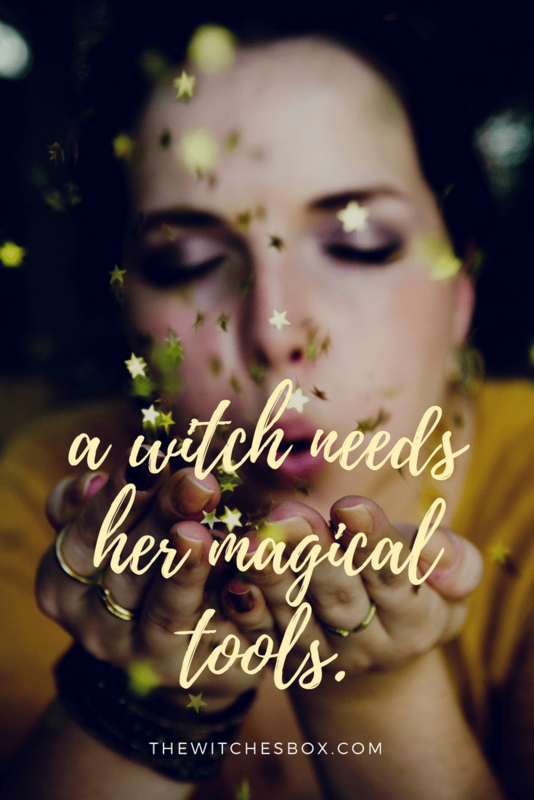 Most of our magick tends to be for things that are either temporary or at the whim of our deep desire for something that often might not be best for us… like a love spell for a specific person as opposed to a love spell to just bring in the best possible version of love for you. So when doing this spell, really assess what you want to grow for the rest of your life. Thing broader in terms and concepts, like Love, or Healing, or Growth, or Liberation. This spell has the potential for reverberating out into all of your lives. Use wisely! And finally, inside this box is a black scrying mirror and a stand for it. I’ve been wanting to find this for all of you for a while now, and finally! This piece can be a tool you use for the rest of your life and I can’t wait to hear what you all do with it. Also know that we will have a chance to talk about all of this during our Deep Dive Gathering at the end of April. For those of you buying this box as a single purchase, if you buy the box after the April gathering, you’ll be sent a link to the private video so you can watch it after the fact. Note that there is information on the use of Black Salt on the website: Using Black Salt Magic. Below you can watch the unboxing video for this box. And if you haven’t subscribed to The Witches Box yet, please do so! Go HERE to subscribe. At the time of this posting there are 6 more of these boxes left to buy if you were not subscribed but would like some of this magick in your life. 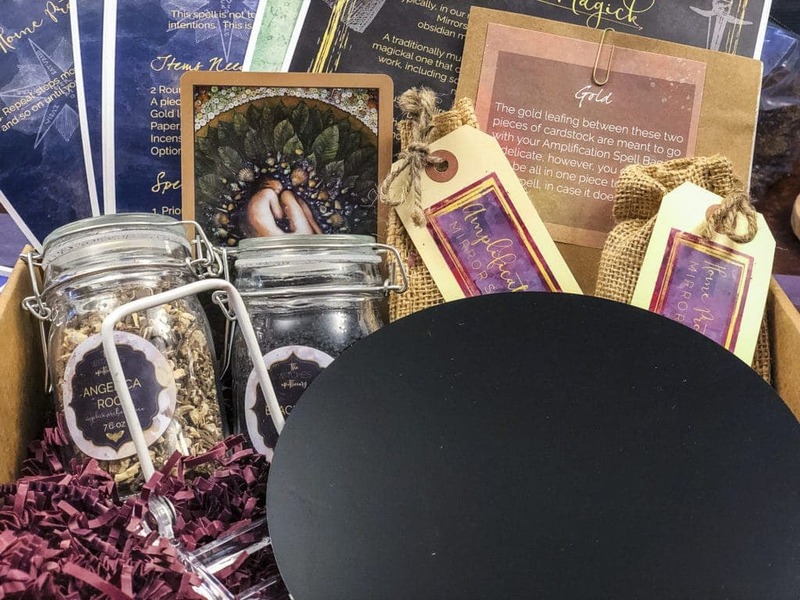 Get the Mirror Magick Box HERE.